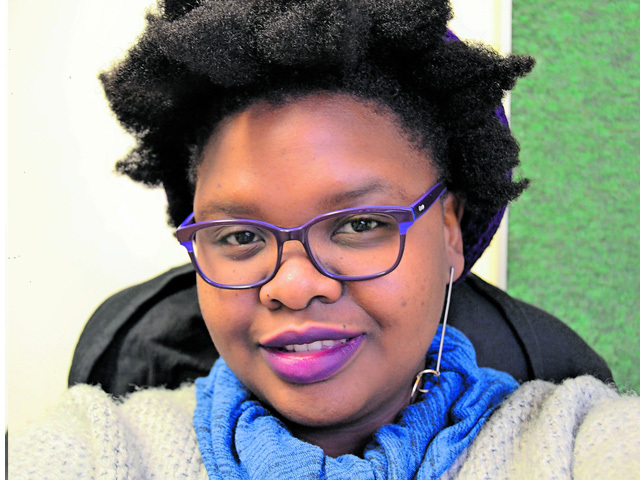 Sagwadi Mabunda is a 25-year-old third year PhD candidate at UWC, currently working on the South African Cybercrimes Bill. She has a master’s in International Criminal Justice and is working hard to build a career around the prevention of cybercrime. Her goal is to provide African governments with advice and support around effective legislation and policies around cybercrime, starting with cyber money laundering. By the time she hit 23, Mabunda had enrolled for her PhD and started building an impressive list of achievements. She published in the Oxford Journal Statute Law Review in 2017, presented and published a paper at the IST-Africa Conference in Namibia, and has another icABCD conference coming up in August 2018. She attended the Siracusa International Institute Specialised Course in Italy and was one of only five African participants.